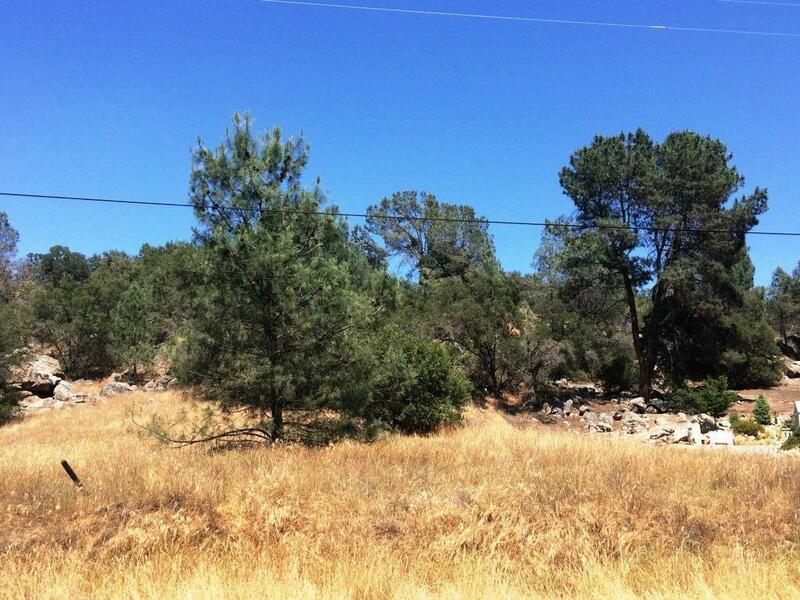 Build your dream home on a prime raised lot in Yosemite Lakes Park! 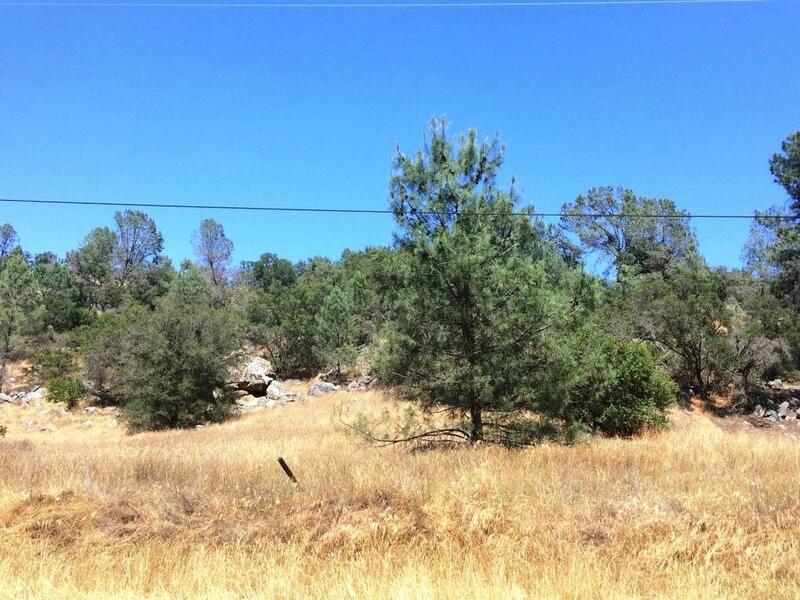 Enjoy the views from the top of this 1.44+/- acre parcel! Yosemite Lakes Park offers a great community atmosphere with a pool, tennis, golf course and ponds, equestrian center and even restaurants and shopping. 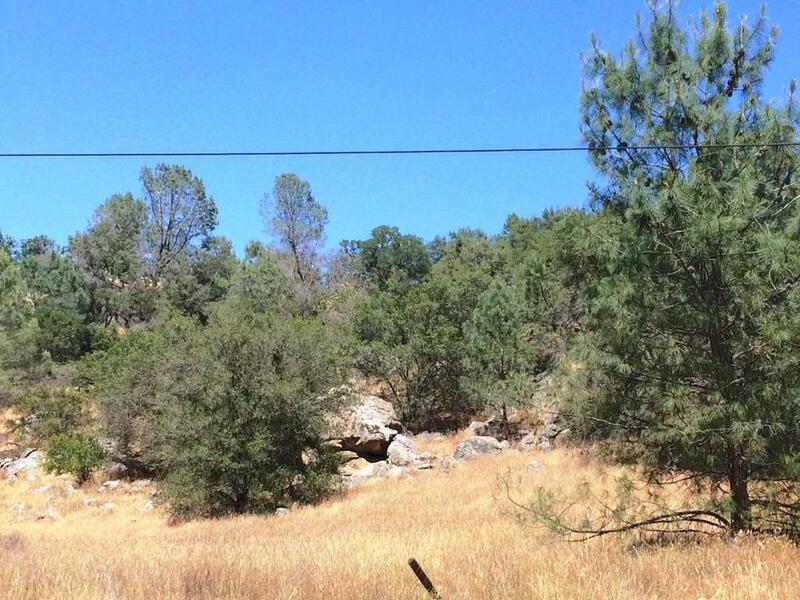 Excellent location to commute to Fresno but live in the privacy of Yosemite Lakes Park.